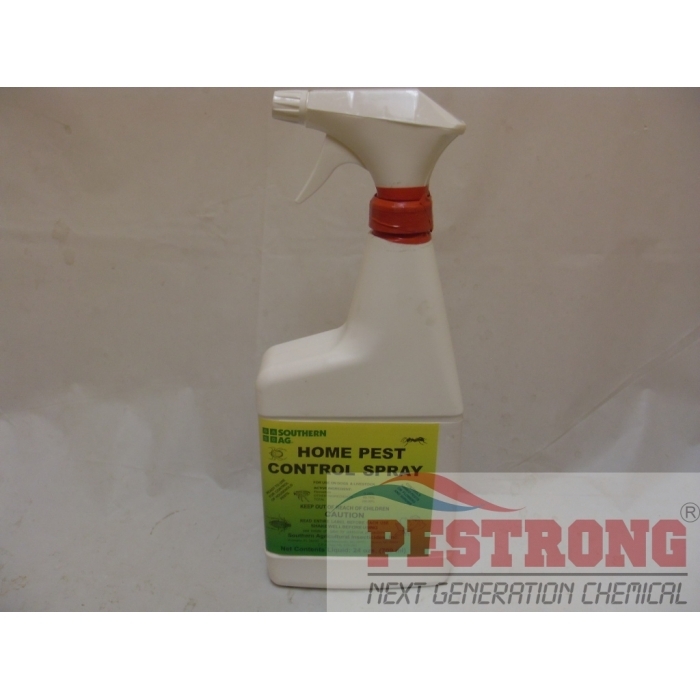 Where to Buy Home Pest Control Spray, Home Pest Control Spray - 24 Oz - $10.95 for Sale with Fast Free Shipping! Final All Weather Blox Poison Rodenticide -..
Home Pest Control Spray - 24 Oz kills many insect include fleas and ticks on dogs. Controls: Fleas, flies, lice, bed bugs, ticks, whitefly, aphids, lacebugs, leafminers, japanese beetles, ants, thrips, armyworms, palmetto bugs, scorpions, millipedes, carpet beetles, centipedes, pillbugs, silverfish, spiders, crickets, weevils, rust red flour beetles, meal worms and mites. Pet & Livestock Insect Spray Insecticide - RTU W/Applicator (24 oz) has been replaced with Home Pest Control Spray (24 oz). Same Product with same label, same manufacturer, Just changed name. I have controlled pests with small penny with this. It is cheaper, but it works great.